PRP (Platelet Rich Plasma) Treatments can restore hair in male and female pattern hair loss (androgenic alopecia). 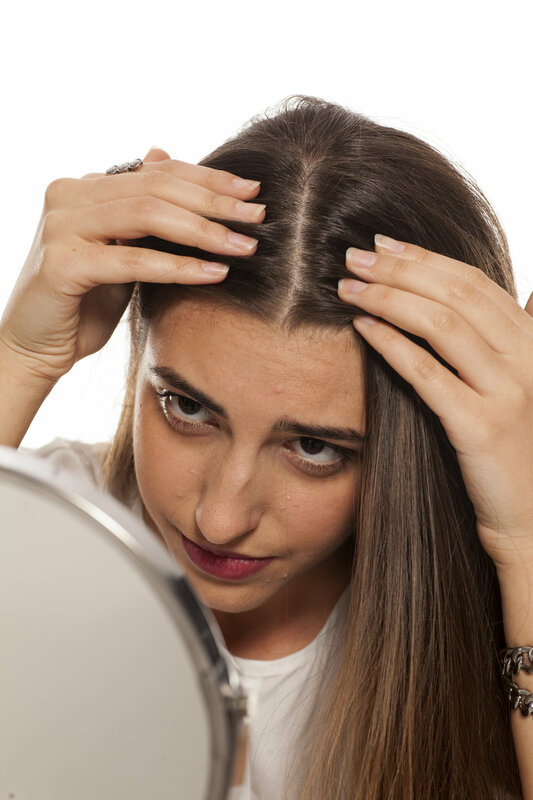 Platelet-rich plasma (PRP) injection treatments have been shown to stimulate hair growth in male and female pattern hair loss, also known as androgenic alopecia (the inherited or genetic form of hair loss). By using a small amount of the patient's own blood, a concentration of platelets and their associated growth factors is prepared in a small volume of plasma. Upon activation, platelets release growth factors which are part of the natural healing process. These growth factors are signaling molecules that promote regeneration. Signaling molecules include Platelet-Derived Growth Factor (PDGF), Transforming Growth Factor (TGF), Epidermal Growth Factor (EGF), Vascular Endothelial Growth Factor (VEGF), and Fibroblast Growth Factor (FGF). These molecules initiate and regulate the healing cascade -- inflammation, cell proliferation, reepithelialization, angiogenesis and tissue remodeling processes. PRP offers a promising technique to regeneration in applications such as restoration of hair. You and your dermatologist will design a treatment plan tailored to help you restore hair. During your treatment sessions, your dermatologist will administer PRP extracted from your own blood into the scalp using multiple injections. Many patients start experiencing results after 3-4 treatment sessions. Individual results may vary. Book Your PRP Treatment Today!